A health warning from the Victorian state government has been directed at Australian Grand Prix goers, after a person with a confirmed case of measles visited the event. Ferrari believes the potential of its 2019 Formula 1 car is “certainly bigger” than it showed in the Australian Grand Prix, which must be made into an “exception” this season. 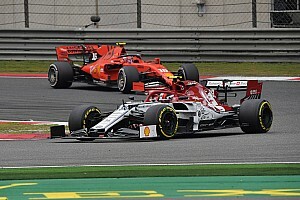 Mercedes boss Toto Wolff think Ferrari's struggles in the Australian Grand Prix owed more to it taking a "wrong junction" on set-up rather than its car being inherently slow. Antonio Giovinazzi’s Australian Grand Prix was compromised by floor and front wing damage sustained on the opening lap. Ferrari does not yet understand why its pre-season testing form translated into such a disappointing Australian Grand Prix, where it struggled constantly with balance and tyre problems. 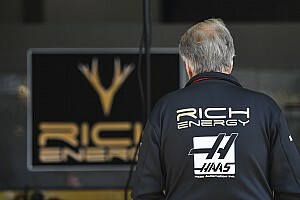 Motorsport.com's Formula 1 journalists look back at the highs and lows of the 2019 season opener in Australia. 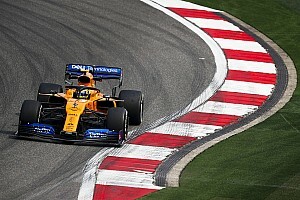 Honda has been "relaxed" by scoring its first Formula 1 podium in 11 years at the first attempt with Red Bull, but still sees a "clear" performance gap to reduce. The significance of the damage to Lewis Hamilton’s floor in the Australian Grand Prix has been revealed in images of his Mercedes obtained immediately after the race.